Jump on a plane in Nice and fly non-stop direct to your destination in the United States, courtesy of Ryanair – and all that for only a tenner! 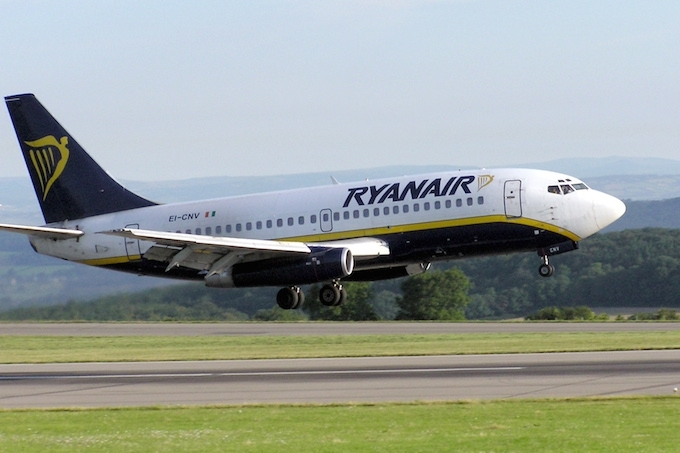 Irish ultra-low budget airline Ryanair has announced plans to start flying to the United States, initially focusing on Boston and New York. The flights will be leaving from 14 European airports, and there is a possibility that Nice may just be one of those airports.